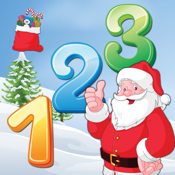 Santa is here and he is ready to take your child on a funny and exciting educational journey. 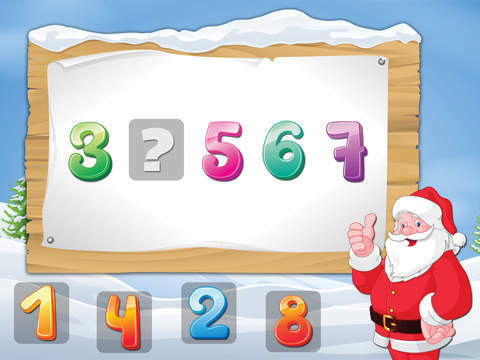 Math with Santa will help your child build up basic mathematical skills in a fun and interactive way. 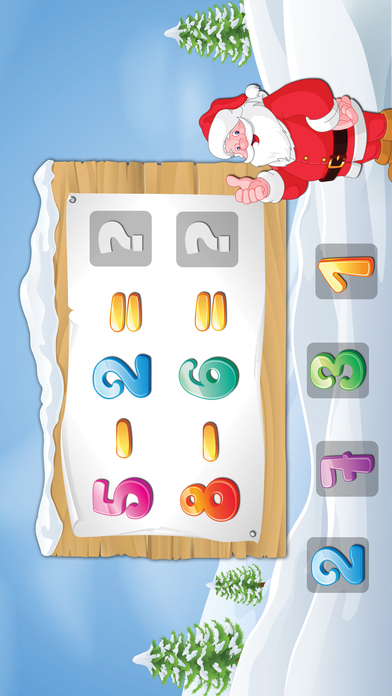 The drag and drop interface engages the child's attention and makes learning an easy and entertaining experience. We will be adding more levels and skills, so stay tuned for updates.